WE HAVE THE EXPERTISE TO PRODUCE HEAVY WEIGHT CONCRETE AND OTHER UNIQUE MIXES INCLUDING HIGH STRENGTH CONCRETE USED FOR BRIDGES, OVERPASSES AND WHARVES. WE PRIDE OURSELVES IN POSSESSING THE LARGEST FLEET OF READY MIX TRUCKS IN THE PROVINCE, DELIVERING FOR BOTH RESIDENTIAL AND COMMERCIAL PROJECTS. 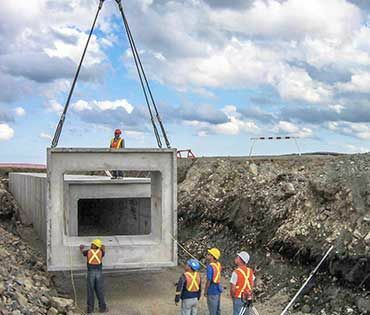 We operate the province’s only CSA certified precast operation, where we produce an assortment of products including manholes, pre-stressed girders, box culverts, septic tanks and lift stations. We supply aggregates to the Newfoundland market including: Class A, Class B, washed stone (10mm, 20mm, 40mm), peastone, washed sand, 1/4″ minus, and 4″ minus. Aggregates are available through customer pick-up or stone slinger delivery. 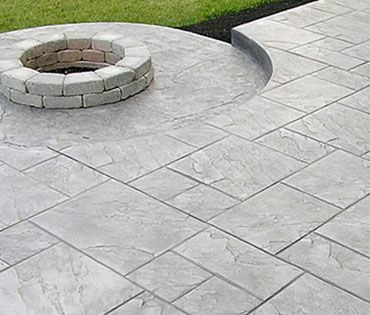 We operate a state-of-the-art block and paver production facility, where we manufacture masonry block, retaining wall block and paving stones. We are committed to producing top quality concrete products, while focusing on continual improvement and exceeding industry standards. Led by a team of engineers and quality control technicians, coupled with on-site testing laboratories, Newcrete is able to meet the concrete needs of any client for any project! 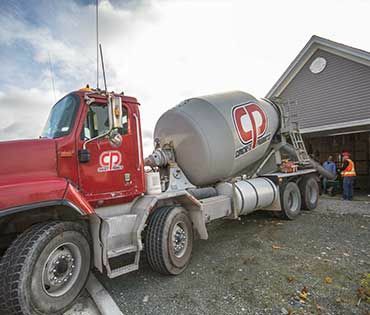 Contact us today for concrete services in St. John’s and throughout Newfoundland and Labrador.